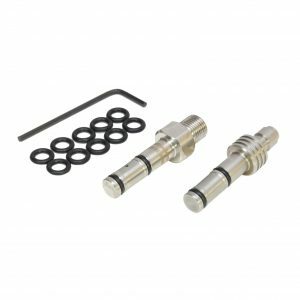 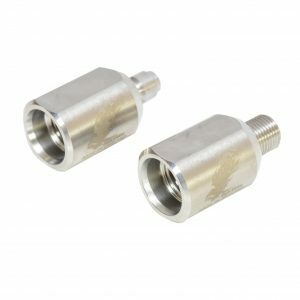 Eagle vision high quality Quick Coupler kits made of stainless steel by CNC. 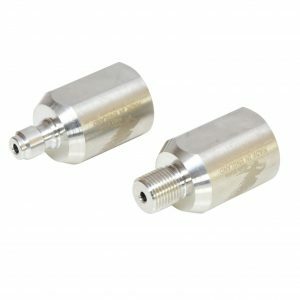 best solution enabling the quick and easy change over from one filling probe to another. 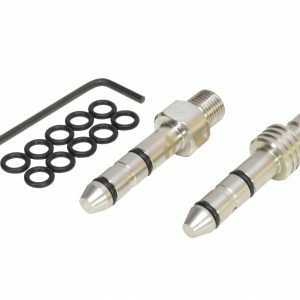 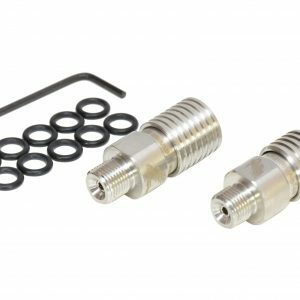 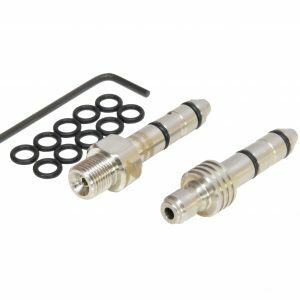 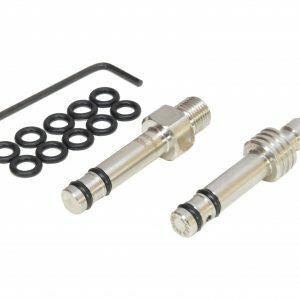 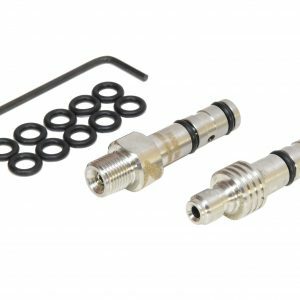 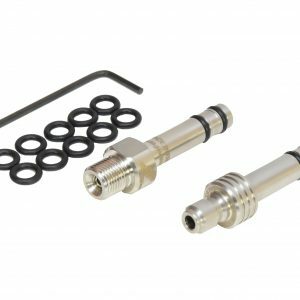 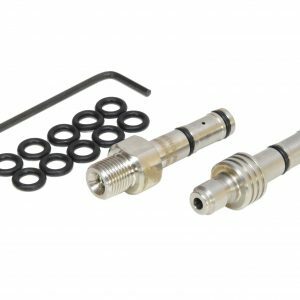 Our Threads are Compatible with sll the Standard hoses and probes with a 1/8″ BSP Female. 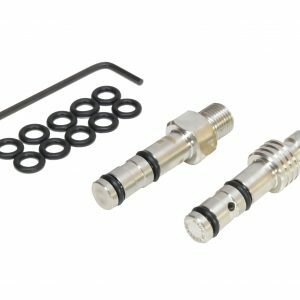 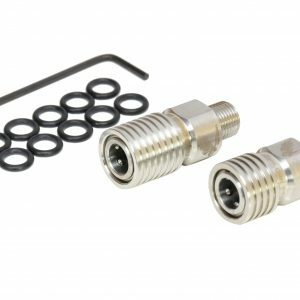 3 x Quick Coupler Plugs with 10x O ring Seal with each plug.